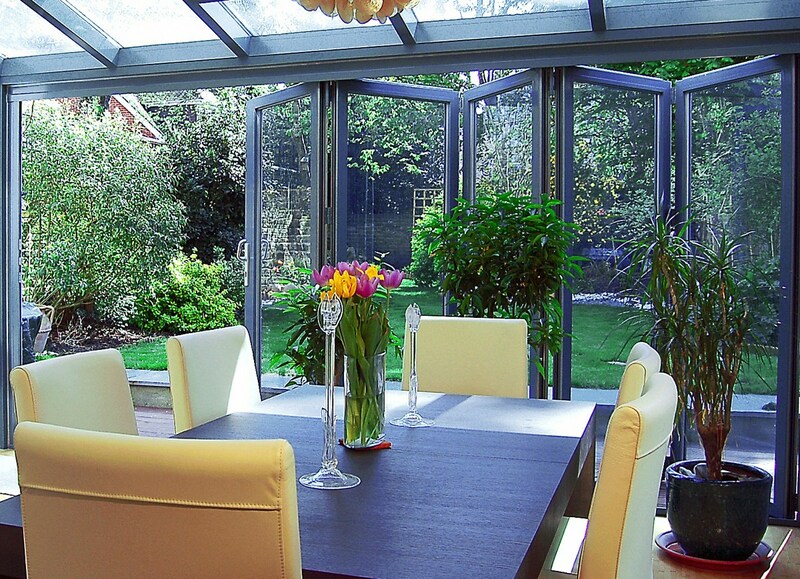 Brilliant Views Bi-Fold Doors come in standard sizes of 3 and 4 panels. Custom Sizes can be made to order for an unparalleled degree of flexibility. Doors can be customized to a height of 106”, individual panels up to 43” in width.